There are many people who, for some reason or the other, refuse to step foot into a gym. Whether it’s the fear of injuries, or the misconception of suddenly turning into Arnold the moment you set hands on some dumbbells people refrain from going to the gym. Whatever your reservations are you are entitled to them, but that does not mean you get to laze around. 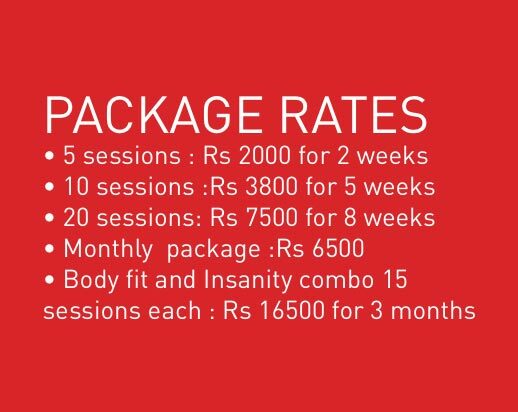 So, for people who are looking for workouts that don’t require any equipment or specific space, there is the option of Insanity. for resistance, and that means you don’t require any gym equipments to go through a session. The program is based on a fitness method called “max interval training.” Unlike traditional interval training where you exercise at a very intense pace for a short period of time, and then rest for longer periods in between to increase your aerobic fitness level while burning fat; max interval training takes it up a notch. It has you work as hard as you can for 3-minute intervals, with 30-second periods of rest in between. According to the Insanity web site, exercising at this extreme intensity level will help you burn up to 1,000 calories an hour. That is the equivalent of 15 slices of white bread or 6 packets of peanuts. However, Insanity isn’t as trivial as shedding calories. No. You’re working your entire body and developing strength and stamina while shedding fat. It’s small wonder why it has become so popular globally. The good news is, you can experience the Insanity here in Kathmandu. has been on group workouts which have shown great effectiveness in keeping the participants motivated and bringing out results. 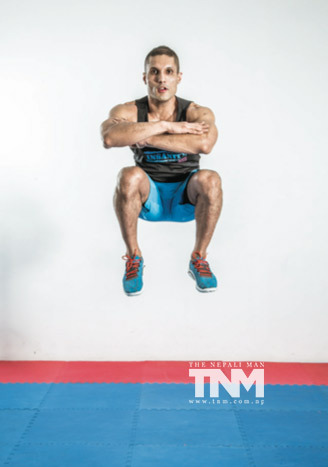 We talk with Samyak Udas, who is the Insanity trainer at Fitstop Jawlakhel, to find out more about the program and what to expect? How did it all start out? lot of professional athletes use Insanity to supplement their existing fitness regime. 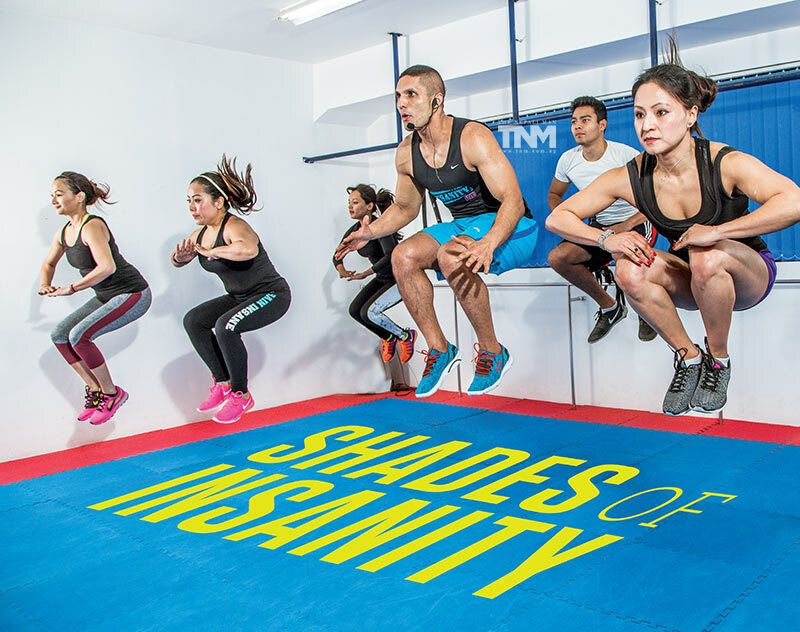 Every Insanity session gives you a whole body workout focusing of plyometrics, strength, speed and Agility. The goal is to get your heart rate to your optimum level and increase your overall fitness level, i.e. stamina, endurance, agility and flexibility. Apart from anyone who suffers from serious injuries, anybody can practice Insanity. Why is Insanity good for you? It sheds fat and builds lean muscle very effectively. You’re working out at an intense pace for 2-3 minutes and resting for 30 seconds before starting another round. That keeps your heart rate up and that incinerates fat. And your workout is over in under an hour, which is the ideal time for any workout routine. Do it for more than that at a time and cortisol kicks in which depletes the positive effects of exercising. So what Insanity effectively does is bring the most out of every workout. What does it take to see results? Results are directly proportionate to the effort you put into the workout. Although it is a group workout, each one will be working at their own fitness levels. 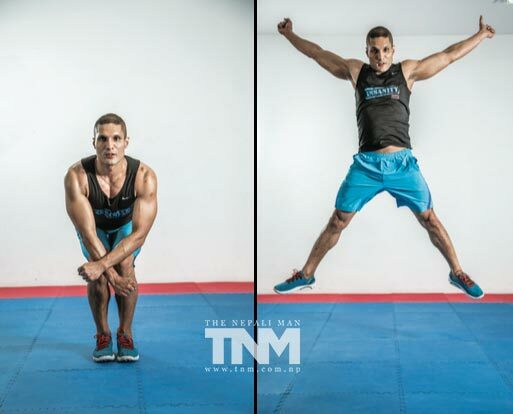 As trainers, we will motivate you to get the best out of your Insanity workout. been proven that 60 sessions of Insanity is equivalent to a year’s worth of gym membership in normal circumstances. So you do the maths. Here are the workouts you can look forward to doing in the classes. We asked some of the guys who’ve been practicing Insanity Workouts about their experience, and here’s what they have to say. Astha: I have definitely seen results, I’ve lost six kgs with the combination of body fit and Insanity. And it’s not just about the weight loss, I’ve actually started seeing my body get more toned which is very motivating. diet. I was going through a packet of bacon every night. I hadn’t been regular with the workouts and I have recently started Insanity again and I can feel an improvement in stamina. 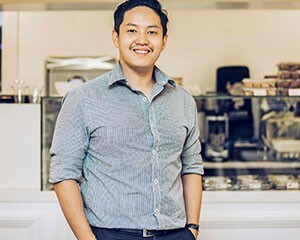 Smrity: I’ve gone through a transformation and the positive changes are clearly visible. It has been a life changing experience for me. The endorphin boosts you get from the workouts are addictive. 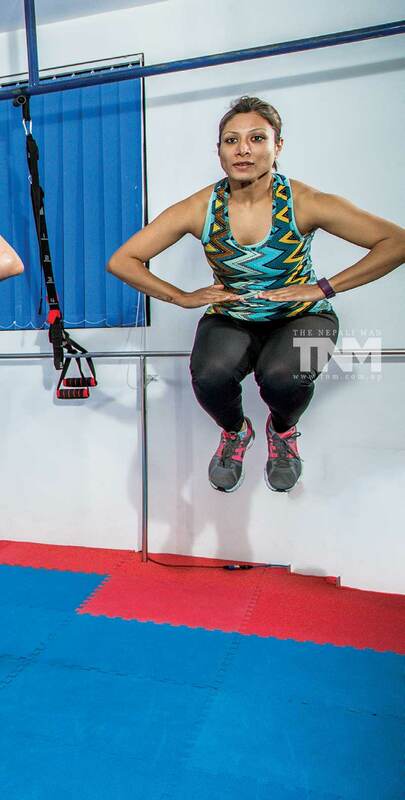 Pallavi: I’ve tried different workouts before but this has been the most effective. I feel so much stronger and more energetic. I know I’m pushing my body to the maximum limit but it’s all so worth it. the programme so I think it’s a little too soon to start showing results but it has definitely helped me with my stamina and endurance. The experience has been good.